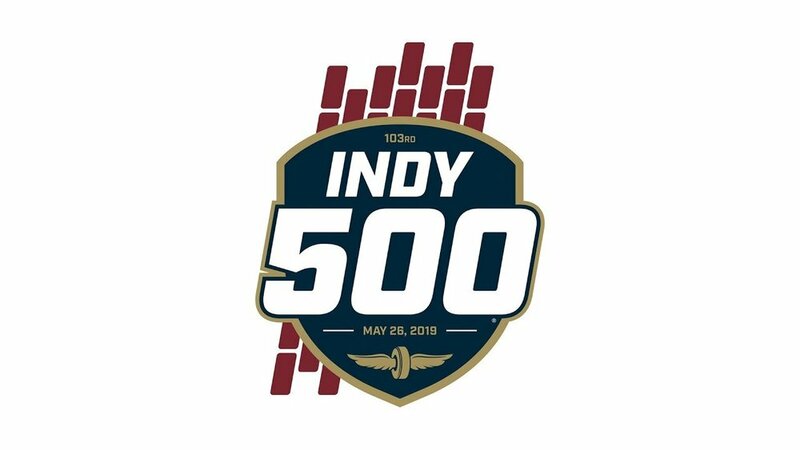 103RD RUNNING OF THE INDIANAPOLIS 500: Thirty-three drivers. 200 laps. 500 miles. One bottle of cold milk. The only thing missing from this magical Indianapolis 500 mix is you. Don't miss out on another incredible edition of "The Greatest Spectacle in Racing."